Our payment process is very easy and you can pay through various payment methods. What can you expect after payment? 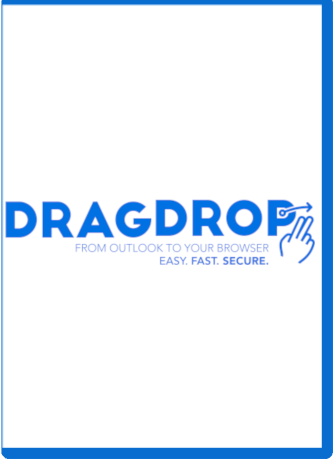 A happy drag dropping experience! !